Microsoft has recently announced the Age of Empires Online game, a multiplayer version of the popular RTS series by Ensemble. It gets better when they also announced a companion app for Windows Phone! The Age of Empires Online app will allow players of the PC game to view statistics and recipes for items, access to a materials calculator that displays which items can be crafted with available resources on the account, and will enable users to view most popular items crafted in the community. 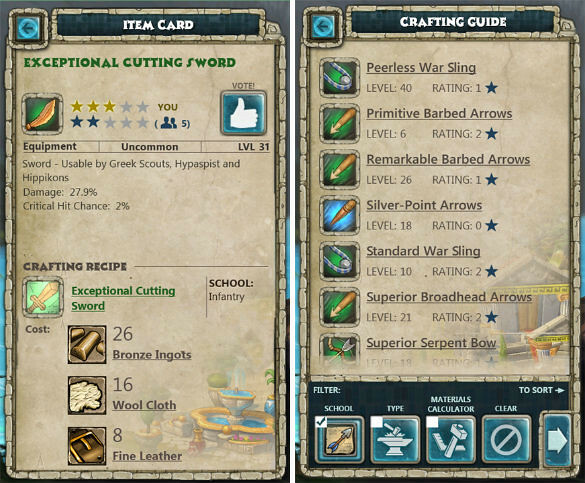 Become a crafting expert in Age of Empires Online with the mobile Crafting Guide. Note: This is not a game. 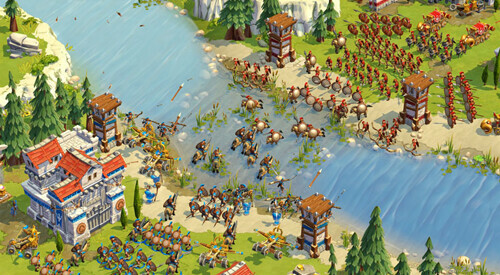 This strategy app supports your experience in the Age of Empires Online PC game. – View recipes and stats for all craft items. – Look up info on how to get materials and crafting recipes. – Use the Materials Calculator to determine which items you can build with the materials you have. – Check out the community’s most popular items and vote for your favorites. 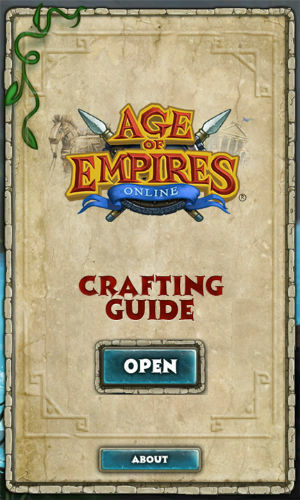 Age Of Empires, Crafting Guide; Windows Phone: FREE.